Being a reckoned Real Estate Agent, we are also into providing top-notch quality Architectural Services for properties such as Residential Property as well as Commercial Property. 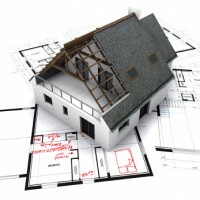 Our have a strong foothold in offering Map Layout drawing, 3D modeling as well as Fabrication. Our main areas of operation are inclusive of Kurukshetra, Chandigarh, Gurgaon, Panchkula and Karnal. We have a team of highly skilled and creative personnel who work dedicatedly to provide technical solutions for your accommodation or for the space you want us to design. For further queries or any sort of questions, you all are free to contact us anytime!